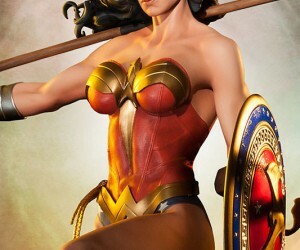 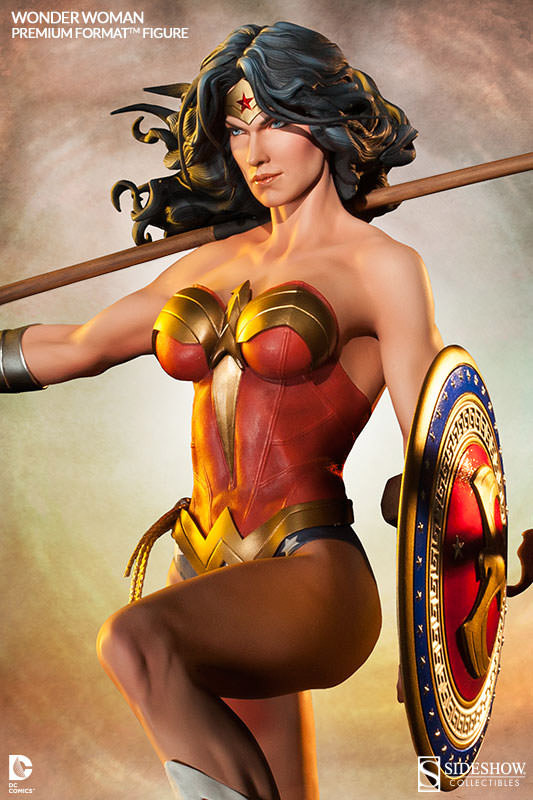 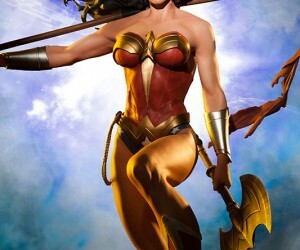 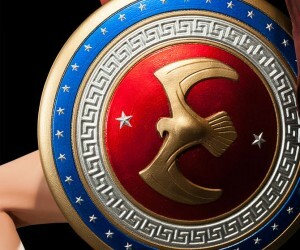 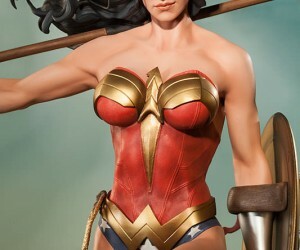 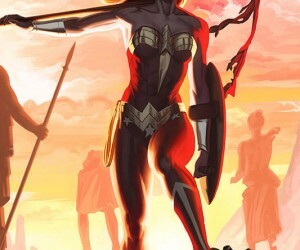 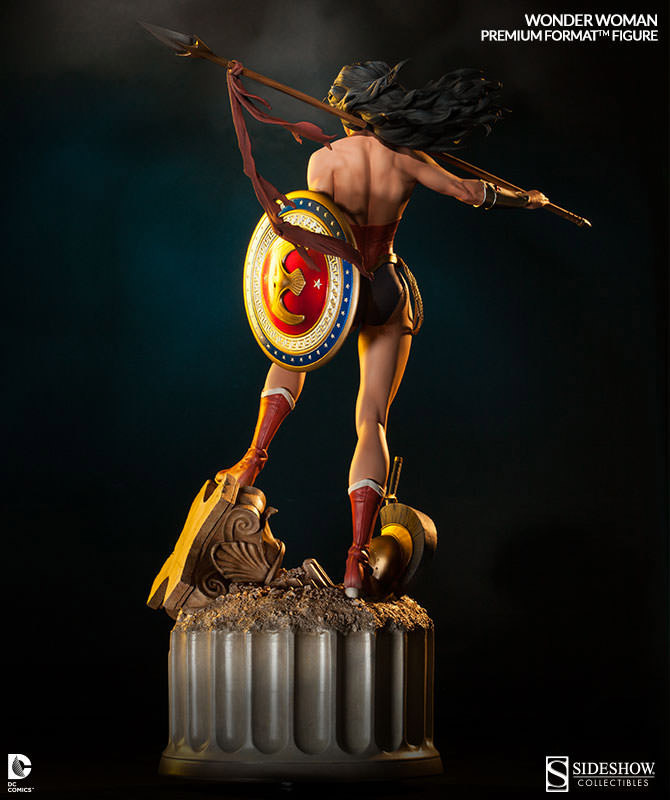 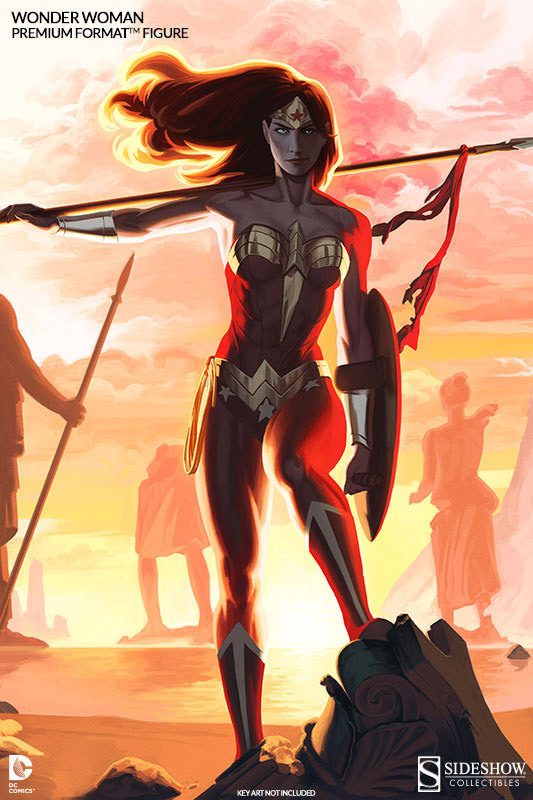 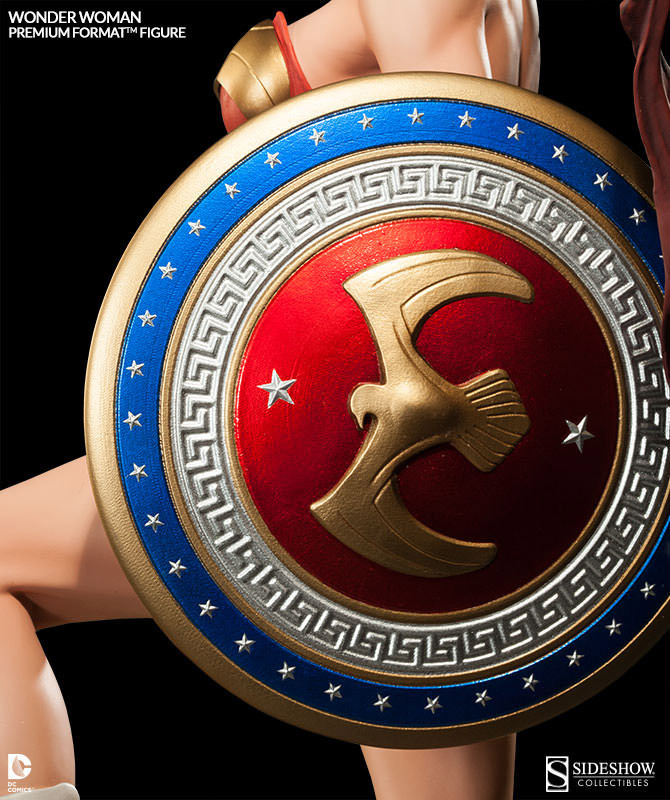 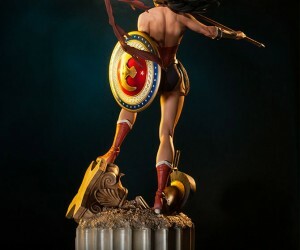 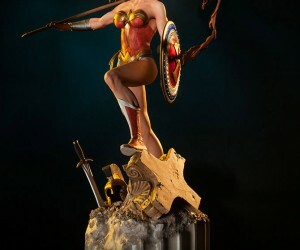 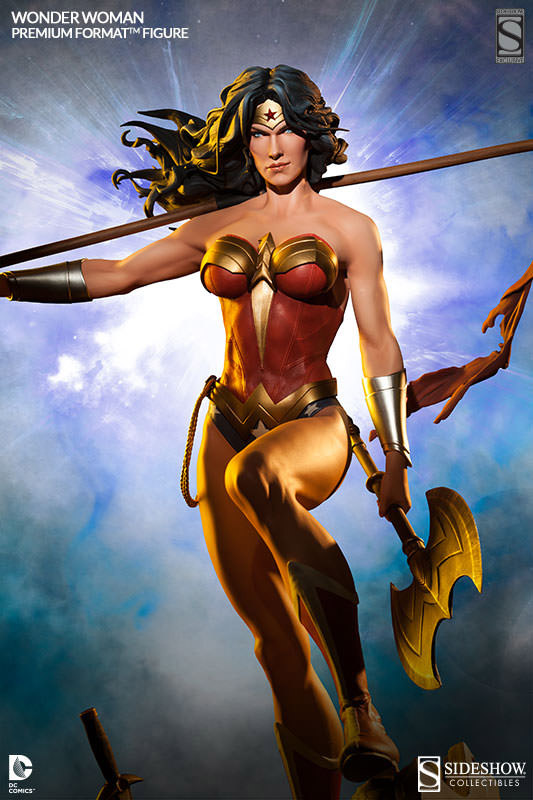 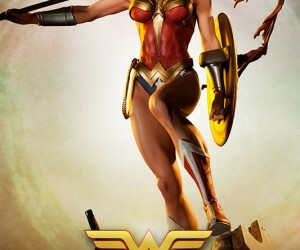 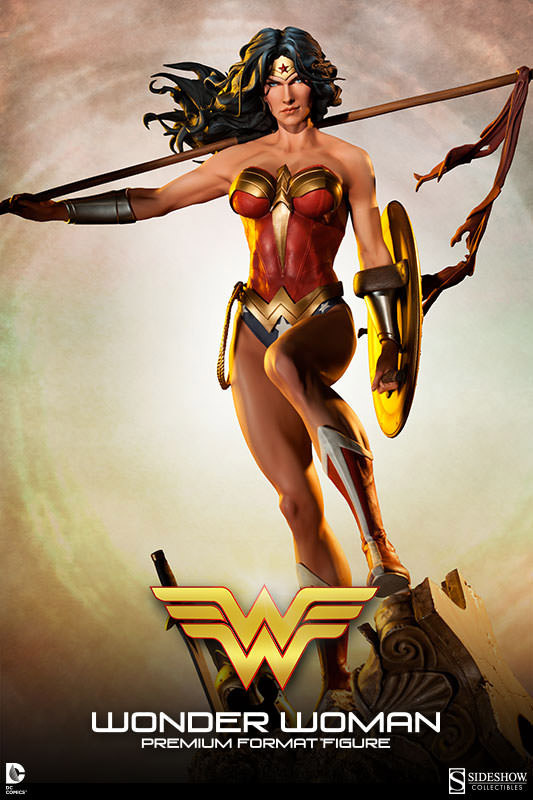 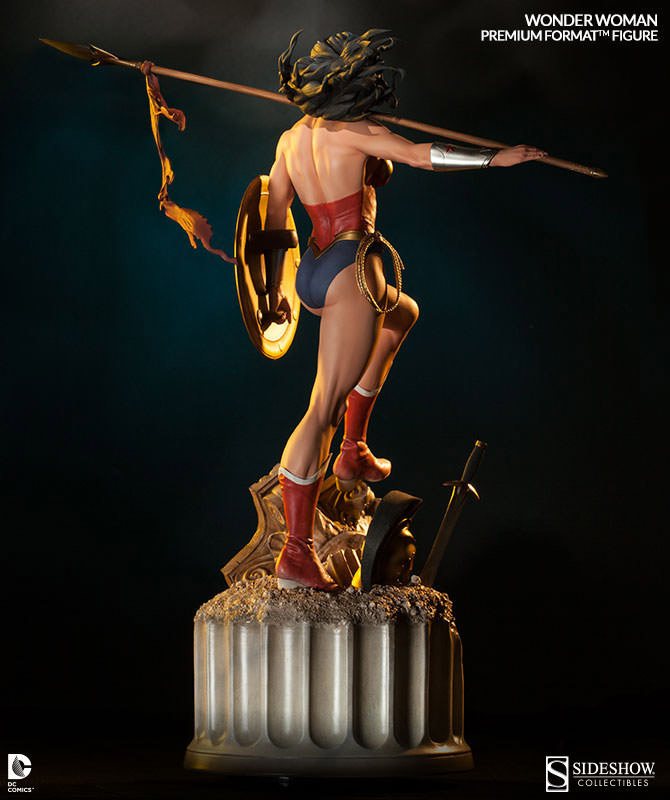 Sideshow Collectibles has announced an incredible new collectible figure, a Wonder Woman Premium Format Figure. 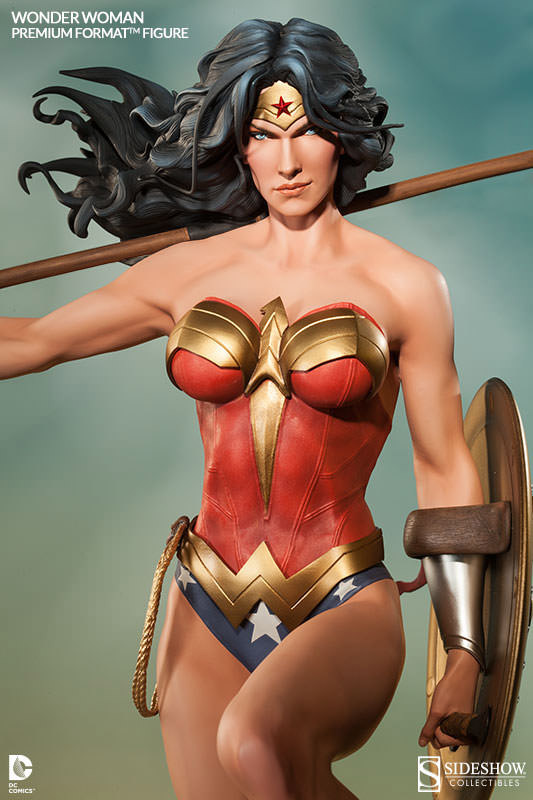 This handcrafted figure carries a spear along with a shield and two-bladed axe. 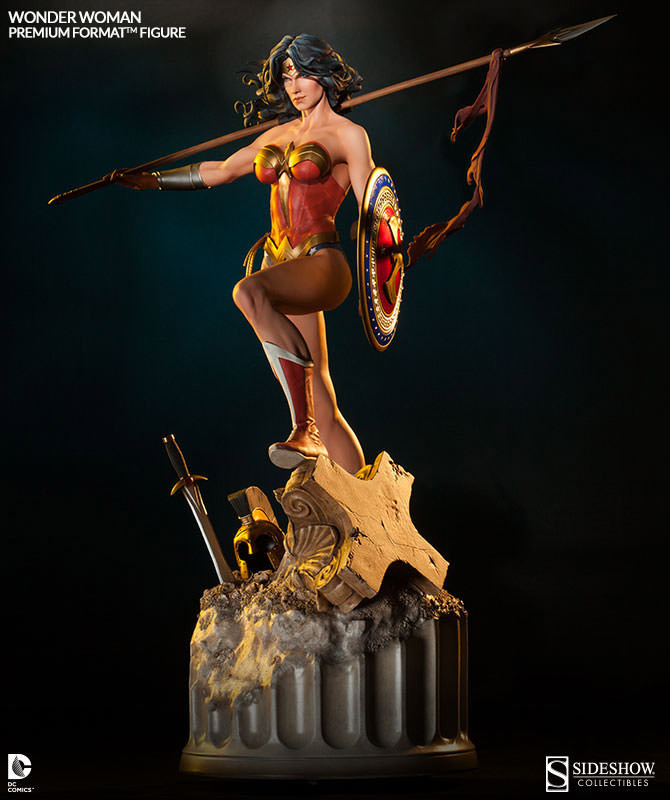 Fans of the awesome DC Comics Justice League heroine will surely want to add this one to their collection. 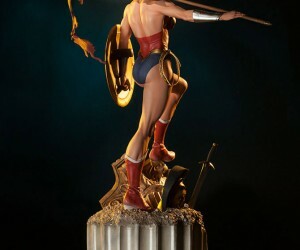 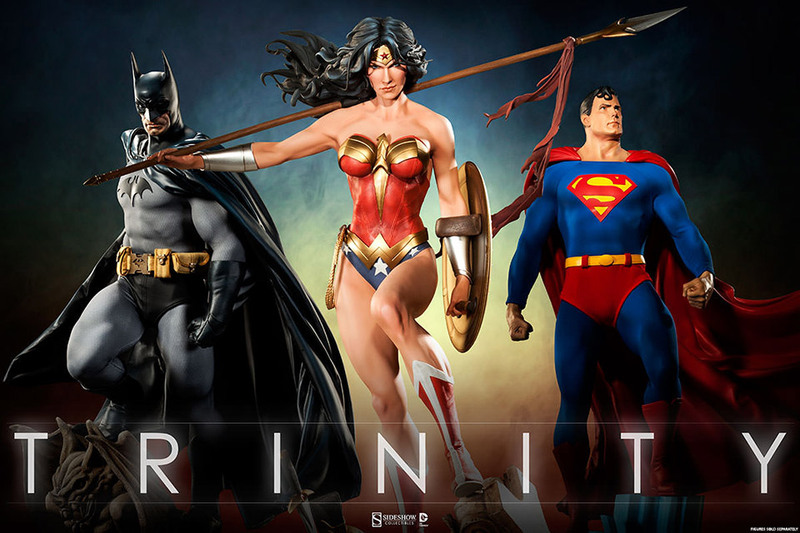 The figure is part of Sideshow Collectibles’ DC Comics trilogy, which includes Batman and Superman, is expected to ship in December of 2014.